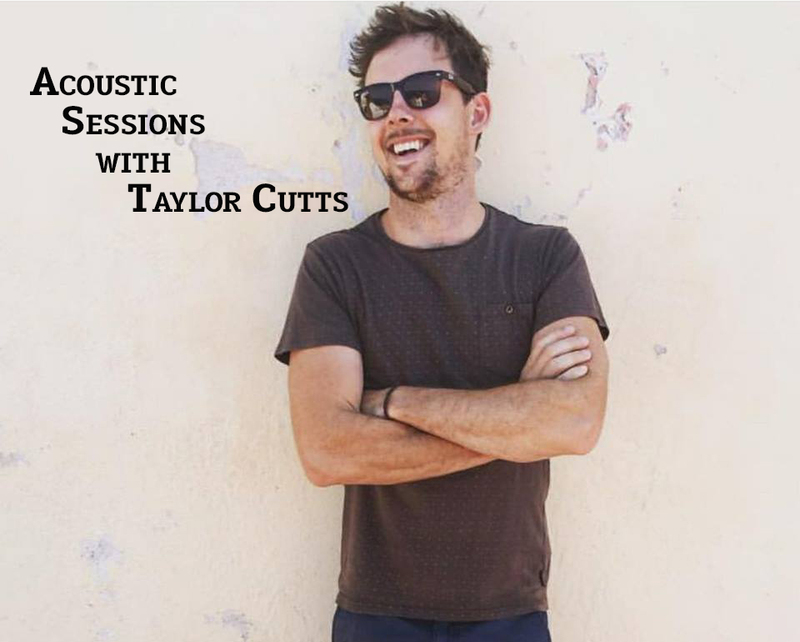 Thursday night acoustic sessions at Benny’s featuring Taylor Cutts– Triple J unearthed artist. Every Thursday from 8pm. 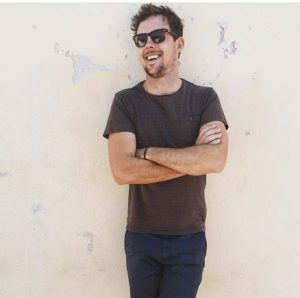 Get in early and grab our $25 Ribs and Perth Local Lager Special !